Join fellow Paladins and friends on an extraordinary 10-day travel experience to Prague. The trip offers everything from site-seeing to amazing food and wine. Experience the rich history, culture, and landscapes of Prague through walking tours, castle tours, museums, brewery tours and much more! View the itinerary. Enter code 167997 to view. 8 nights accommodations in shared rooms. Prague: 6 nights in K+K Hotel Central - internet included. 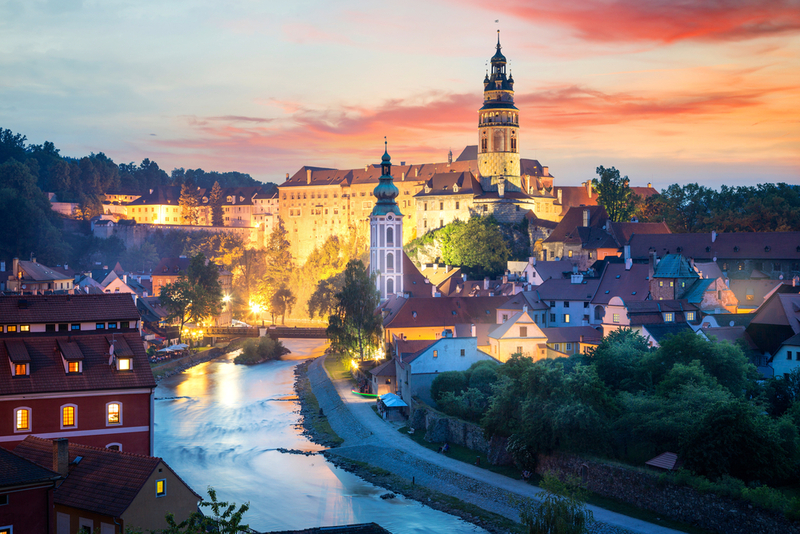 Cesky Krumlov: 2 nights in Zlaty Andel - internet included. Daily buffet breakfasts at the hotel, hotel taxes, service charges, and applicable meal gratuities. Public transportation pass for all travel within Prague. English-speaking, trained professional tour guide (same guide throughout program). Wireless internet access in hotels, unless otherwise noted. Entrances for cultural sites, unless otherwise noted. Transportation in 30-seater safe, clean motorcoach. Cost: $4,250 per person for shared occupancy program. Pricing is based on at least 10 -14 total travelers. Single Occupancy Upgrade: $754 per person - for 8 night program. Optional Trip Insurance: $199 per person - Cancel for Any Reason (CFAR) insurance.